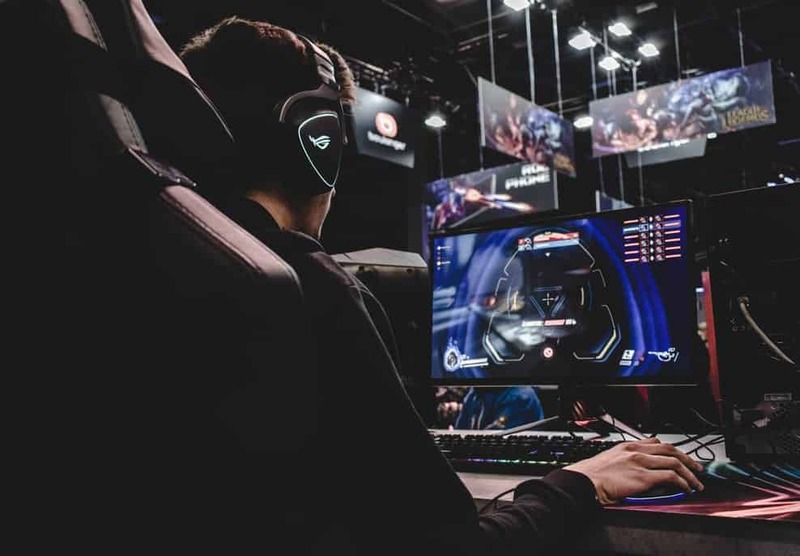 Looking for the best energy drink to fuel your gaming sessions? Check out these great energy drinks that could be the perfect solution. 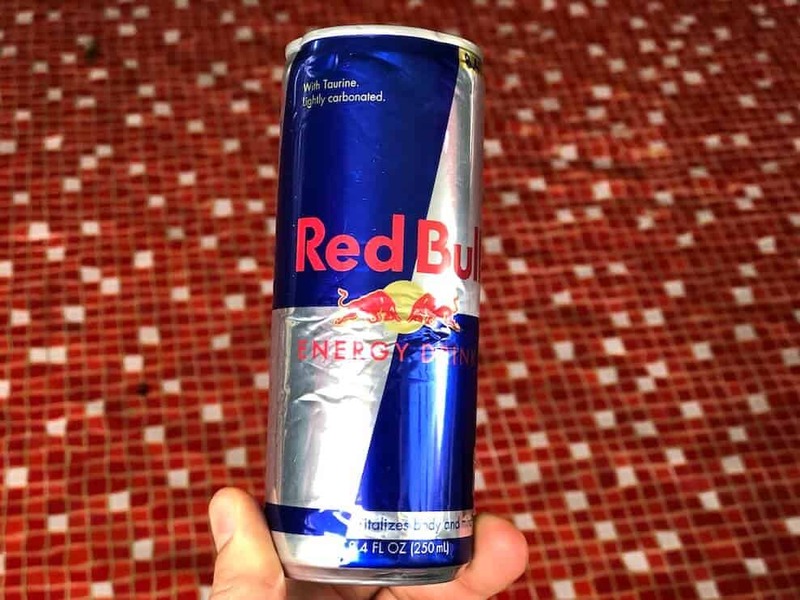 Want to know more about Red Bull energy drink? We break down some popular myths and give you some alternatives too! 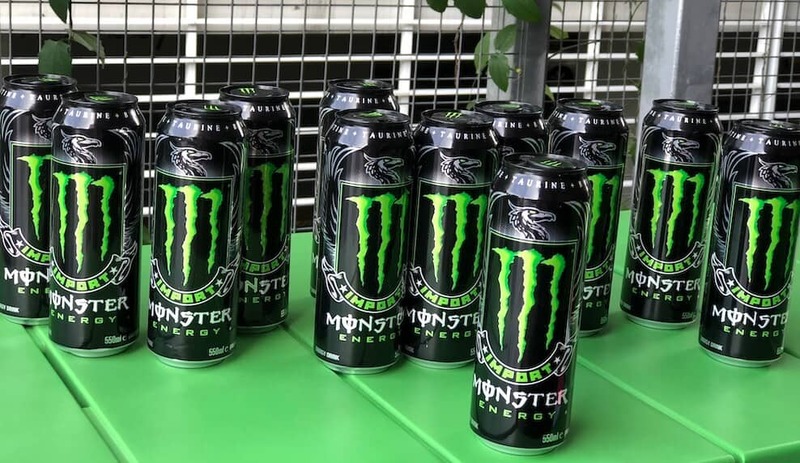 Everything you need to know about Monster Energy Drink all in one place! 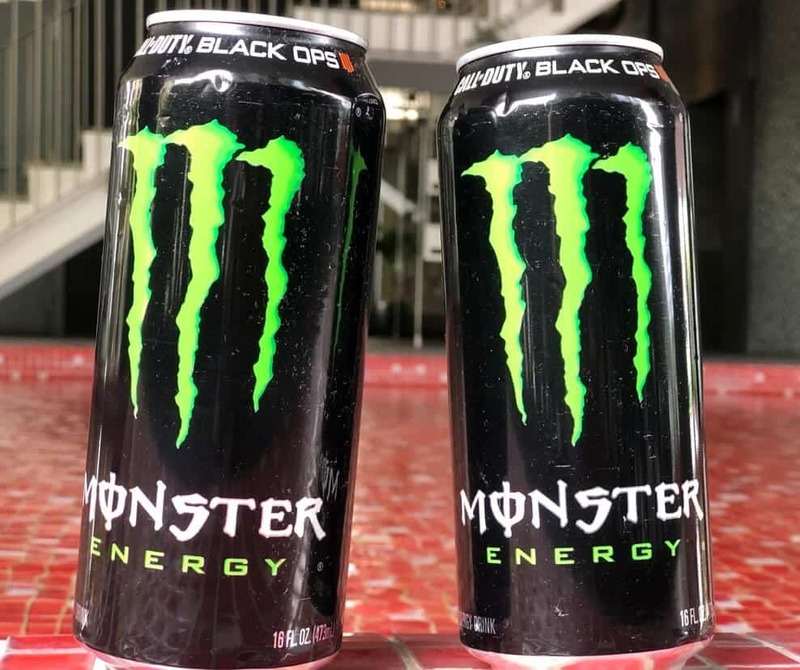 What's the difference between Monster Import and regular Monster Energy? Find out more here! 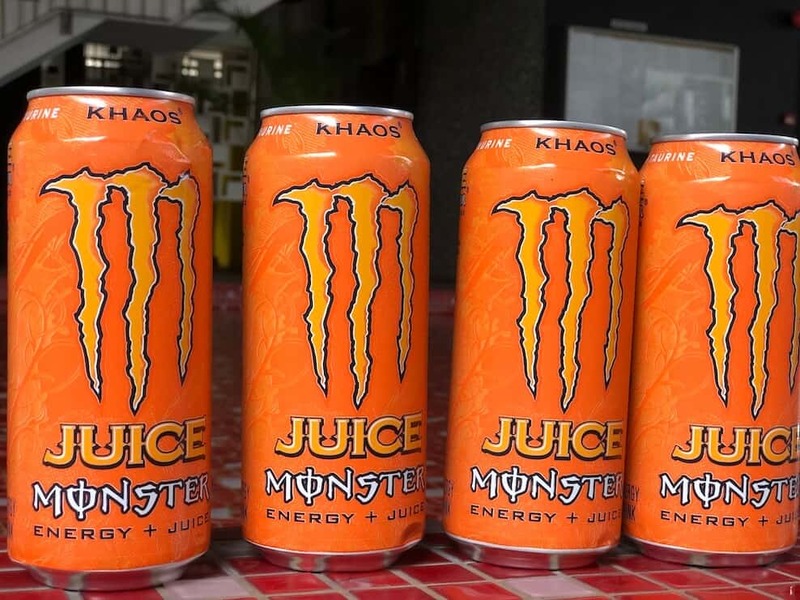 Monster Khaos- is it healthy just because it claims to have juice in it? We break down the ingredients and caffeine content for you. 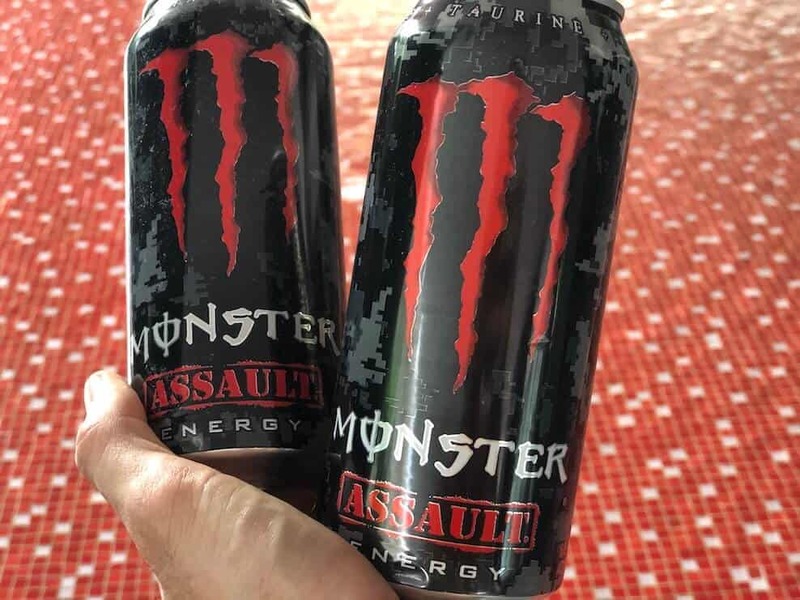 What's the difference between Monster Assault energy and regular Monster energy drink? Find out here. Red Bull Cola- is it any better than regular Coca-Cola? 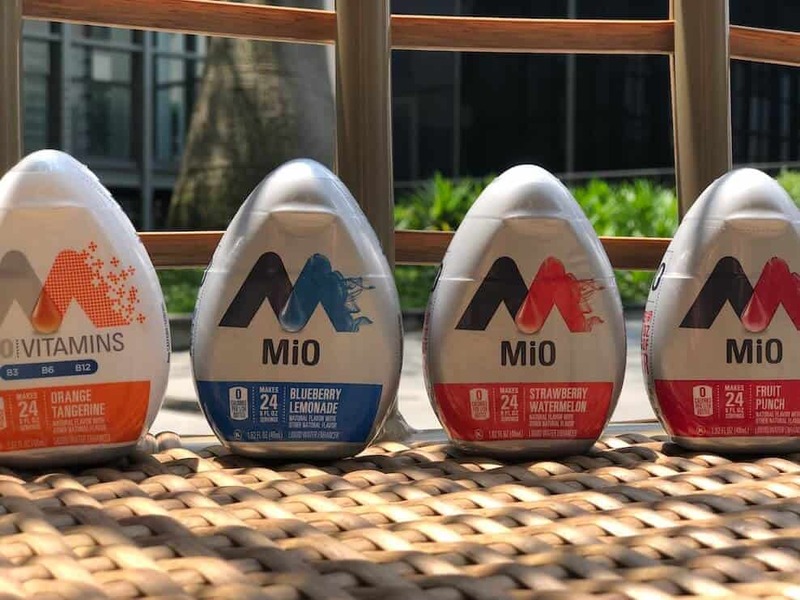 Mio Energy Water Enhancer- a nutritional boost or not? We take a closer look at the ingredients here. Is Monster Energy drink bad for you? This article has all the answers to get to the bottom of things.